I'm using MikTeX, TeXmaker and Gnuplot 4.5. Any help will be much appreciated! When using MikTeX, you need to load gnuplottex with the [miktex] option. 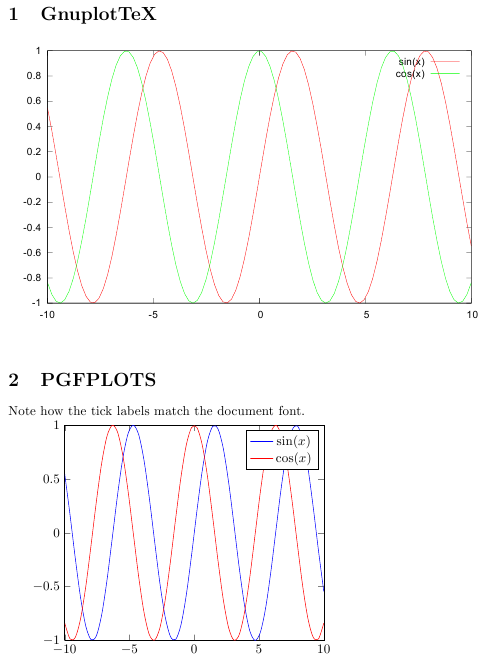 Note that you might be better off using the pgfplots package, which generates plots completely within LaTeX (or uses gnuplot as its backend). This integrates the plots much better into the document, since the same font and rendering is used for the text and the plot. It also makes it easier to annotate the plot. Note how the tick labels match the document font.